There are several indicators of possible terrorist activity that should be monitored regularly. Constant attention to these indicators can help alert officials to the possibility of an incident. Terrorist surveillance may be fixed or mobile. Fixed surveillance is done from a static, often concealed position, possibly an adjacent building, business or other facility. 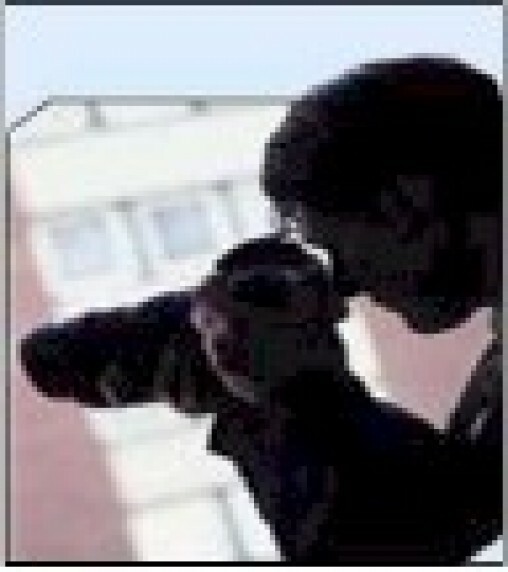 In fixed surveillance scenarios, terrorists may establish themselves in a public location over an extended period of time or choose disguises or occupations such as street vendors, tourists, repair or deliverymen, photographers or even demonstrators to provide a plausible reason for being in the area. Mobile surveillance usually entails observing and following persons or individual human targets, although it can be conducted against nonmobile facilities (e.g. driving by a site to observe the facility or site operations). To enhance mobile surveillance many terrorists have become more adept at progressive surveillance. Progressive surveillance is a technique whereby the terrorist observes a target for a short time from one position, withdraws for a time (possibly days or even weeks), then resumes surveillance from another position. This activity continues until the terrorist determines target suitability and/or noticeable patterns in the operation’s or target’s movements. This type of transient presence makes the surveillance much more difficult to detect or predict. More sophisticated surveillance is likely to be accomplished over a long period of time. This type of surveillance tends to evade detection and improve the quality of information. Some terrorists perform surveillance of a target or target area over a period of months or even years. Public parks and other public gathering areas provide convenient venues for surveillance because it is not unusual for individuals or small groups in these areas to loiter or engage in leisure activities that could serve to cover surveillance activities.